These soft Easter animals made from cardboard and cotton balls will bring a smile to the face of the little ones. 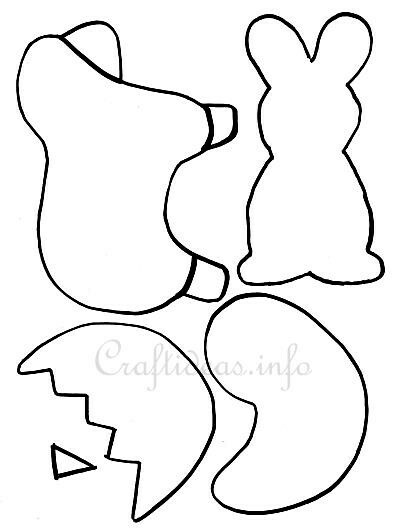 This craft is reprinted courtesy of CraftIdeas.info. On Craftideas.info you will find hundreds of free craft projects for all seasons of the year, free craft templates for the projects and over one hundred step-by-step picture tutorials. New crafts, patterns and tutorials are being added regularily!